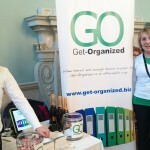 Go Get Organized had a great time that the 2015 Bath Business Show. We met lots of great people and hope to be back again next year! 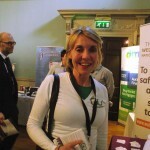 The Bath Business Show is one of the region’s biggest business shows. It’s held in the spring in central Bath and attracts organisations from across Bath and beyond. 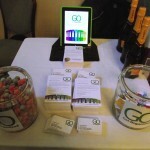 We joined more than 100 exhibitors at the Bath Business Show to share our unique services. 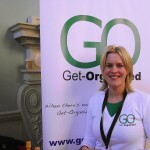 GO Get Organised was established by Naomi Summers in 2012. Having a large amount of office support experience, she had the idea for the company during maternity leave from the BBC. Naomi’s unique proposition was to deliver highly professional support to any type of business/organisation, on a flexible basis. 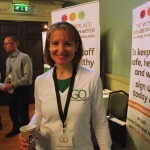 GO Get Organised is a network of professionals across a number of sectors, who have many years of professional career experience but have since changed their roles to work flexibly. This flexibility for both the business and professional offers a modern way of providing office support. 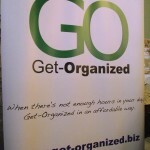 Go Get Organised offers a flexible approach, and tailors our services to ensure our customers’ requirements are fully met. Contact us now. 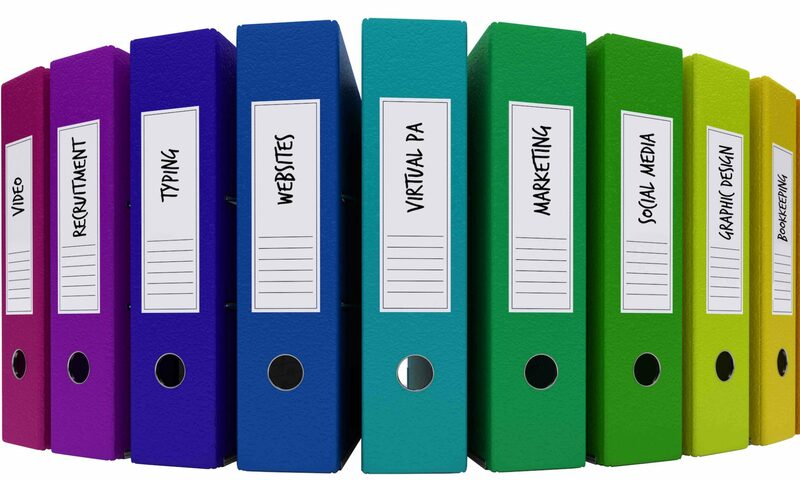 Are you a professional looking to work as a virtual pa, virtual assistant or flexible support provider? Contact us now to find out how to join our team. 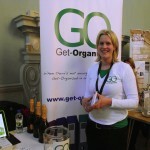 Sally representing Get-Organized at the Bath Business Show.